Music scenes are more than just a collection of bands. I’ve spent the last few years observing that they function much like Silicon Valley-esque economic clusters with the power to transform parts of a city. 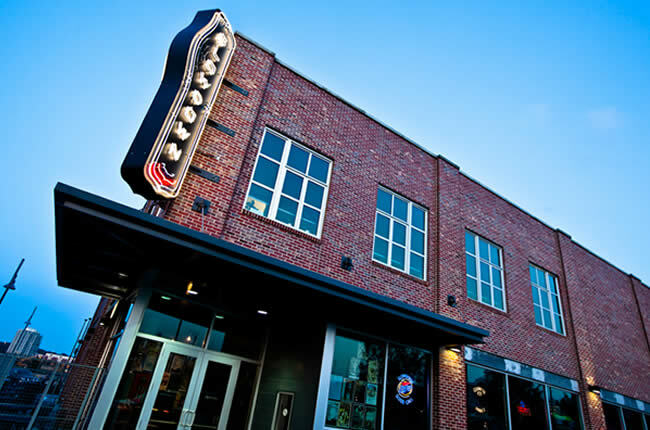 Recently, The Washington Post decided to follow-up on research I conducted in Omaha wherein I examined how the city’s indie music scene became a catalyst for urban redevelopment. What they found is a scene continuing to grow and a music-based urban redevelopment project, Slowdown, that has met everyone’s expectations. You can read their story here. The newspaper then asked me a few questions about how music scenes – and art in general – can be harnessed for the benefit of participants and the cities in which they live. That interview is here. This entry was tagged DIY culture, music scenes, Silicon Valley. Bookmark the permalink.